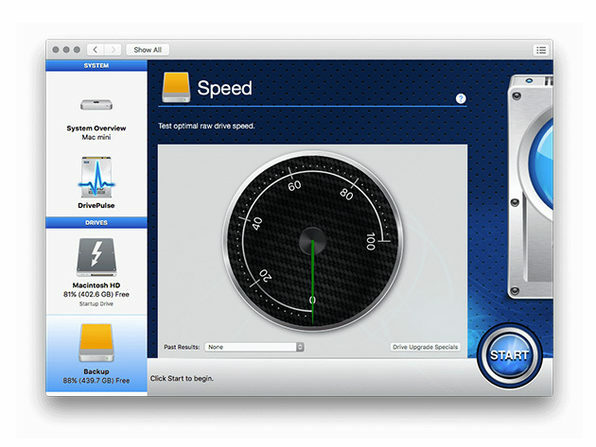 Like any working machine, your Mac requires maintenance to keep it running smoothly. 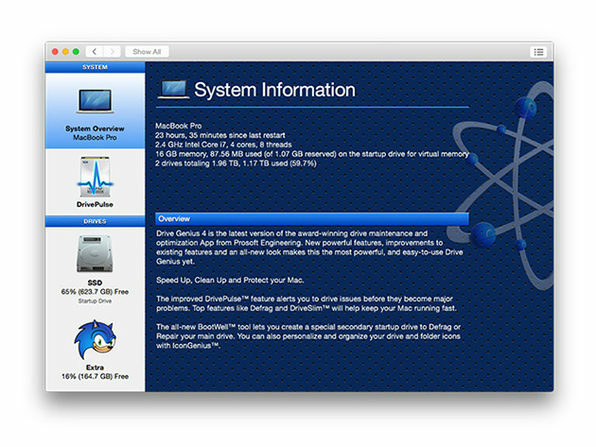 Drive Genius is the clear choice by Mac users in the know (including the Apple Genius Bar), and silently works to speed up, clean up, protect, and even bring your Mac back from the dead. 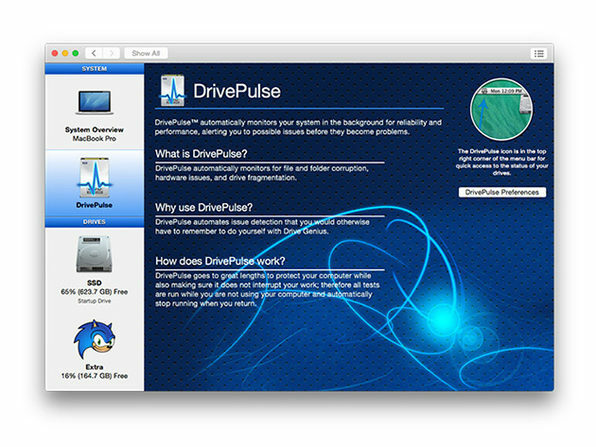 Keep up-to-date on potential hard drive issues with Drive Genius’ alert system—and see below for the epic list of features included. 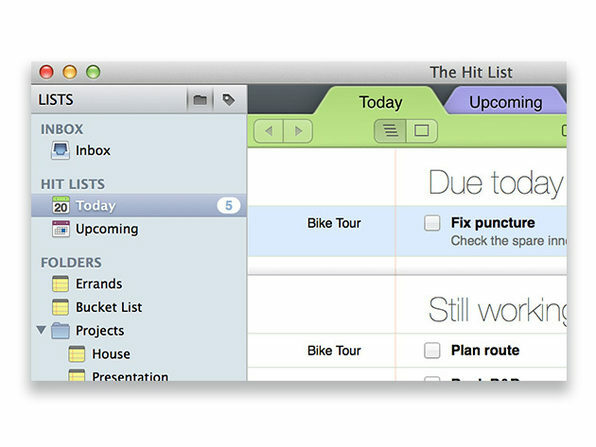 One of the easiest ways to keep yourself organized and productive is by making lists. 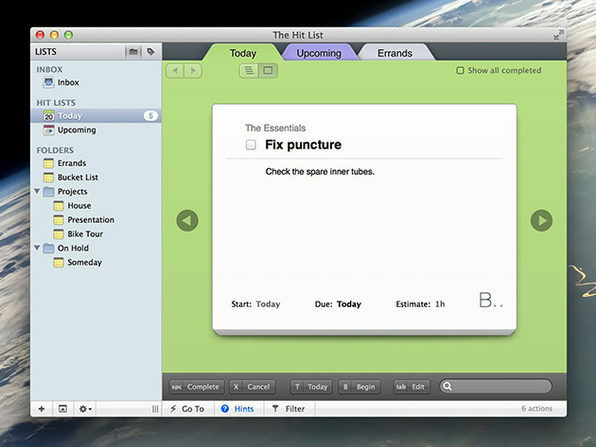 The Hit List is the ultimate list-maker, allowing you to manage the daily chaos of your modern life, without having to learn a complex system. 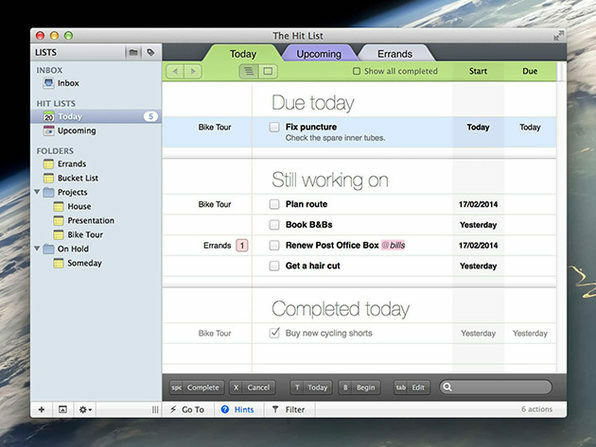 It can be as simple as writing a list down, or as nuanced as following a fully incorporated task management system. 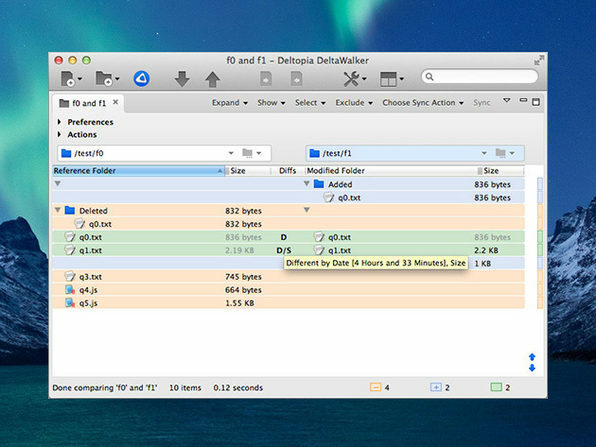 When you’re neck deep in an important project, you often have to juggle multiple files and folders to make sure your message is being communicated correctly. 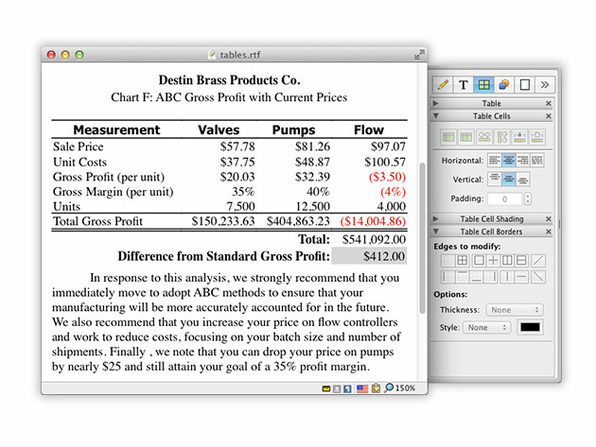 DeltaWalker Pro makes that process easy. 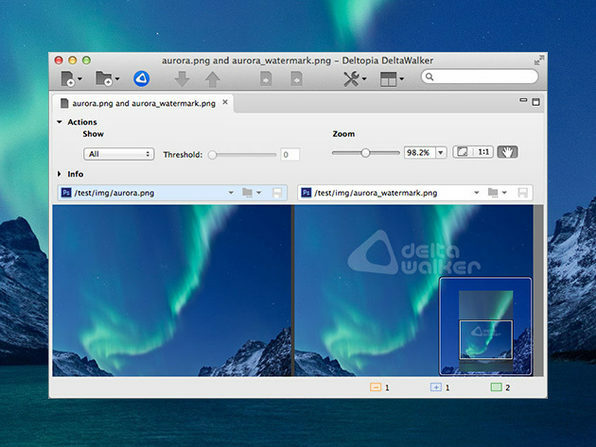 Perfect for users of any industry, from software to publishing, DeltaWalker allows you to compare, edit and merge files side-by-side, all in a simple, single interface. 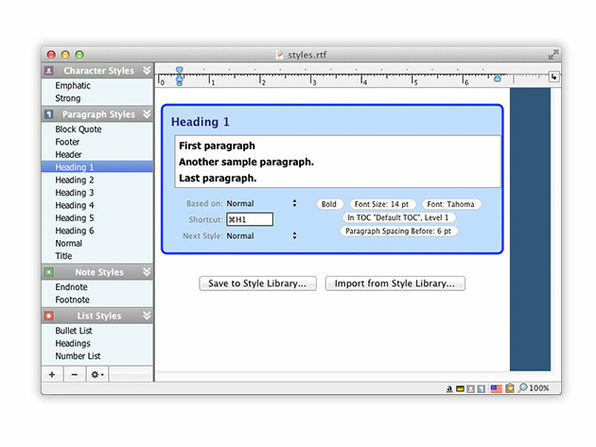 Nisus Writer Pro is the essential word processing software for Mac. 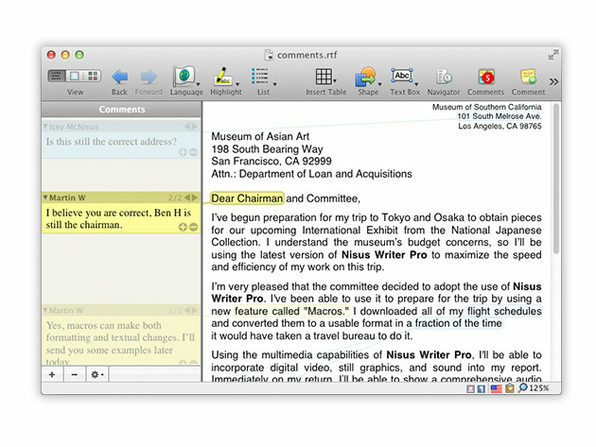 With support for Mac OS X autosave, document versioning, and iCloud, Nisus Writer gives you greater control over your word processing needs than alternatives like Microsoft Word and Pages. 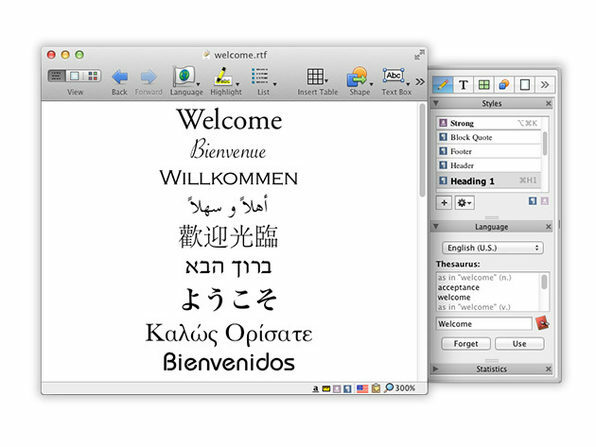 Using RTF as a native file format, Nisus Writer produces files that can be opened on just about any machine, any time. 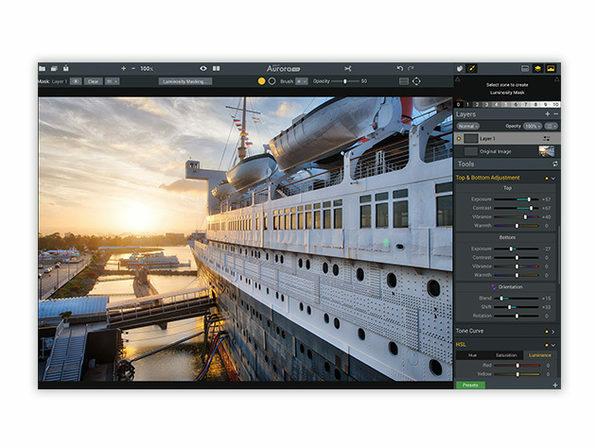 That’s right, Aurora HDR, is the world’s leading HDR photo editor. 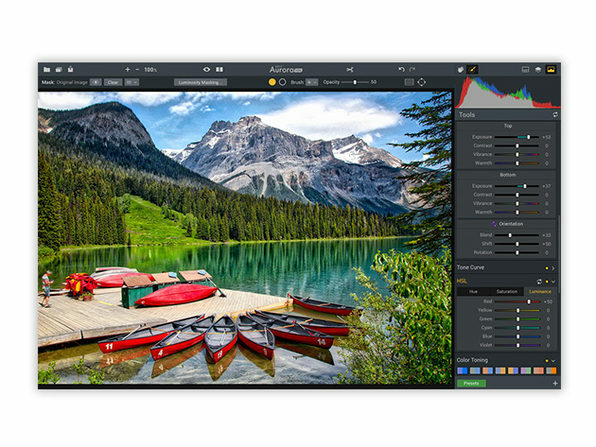 Take advantage of this high-powered, award-winning software, and turn your ordinary photos into stunning HDR photos in no time. 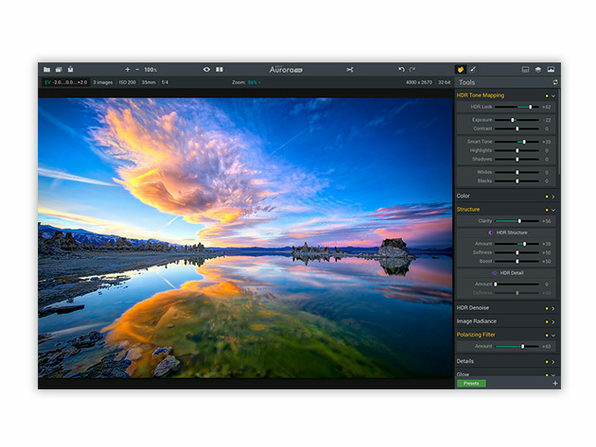 Created as a joint project between Macphun and Trey Ratcliff, the world’s foremost HDR photographer, this photo software brings together everything other HDR editors are missing, and more. 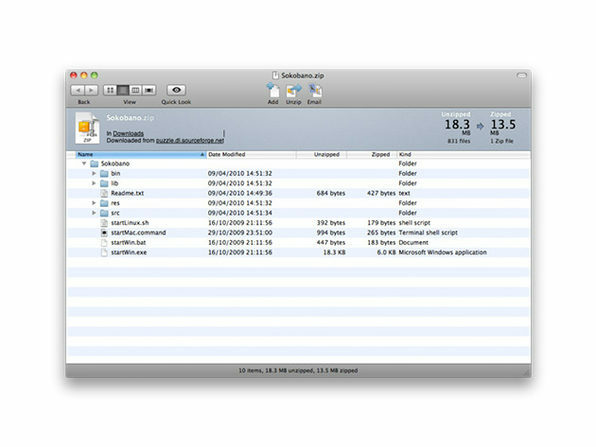 Need to send large files and folders? 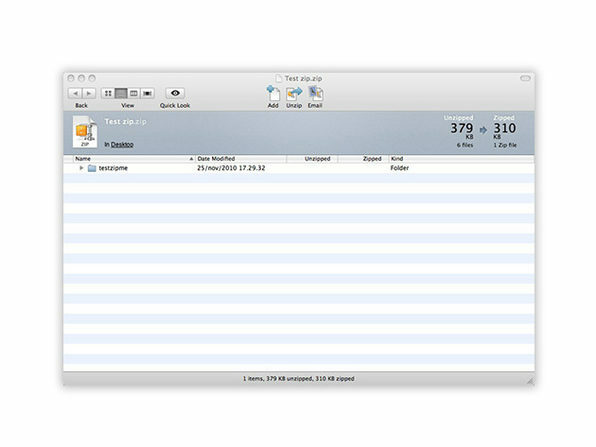 You’re going to want WinZip 5, the world’s #1 choice for working with large files. 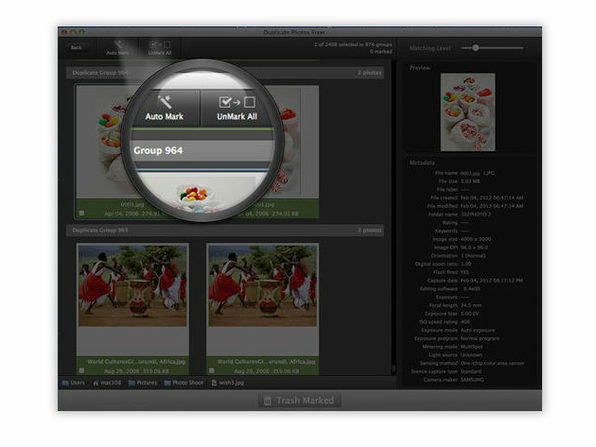 Zipping and unzipping groups of files is simple, so you can exchange large amounts of information with ease. 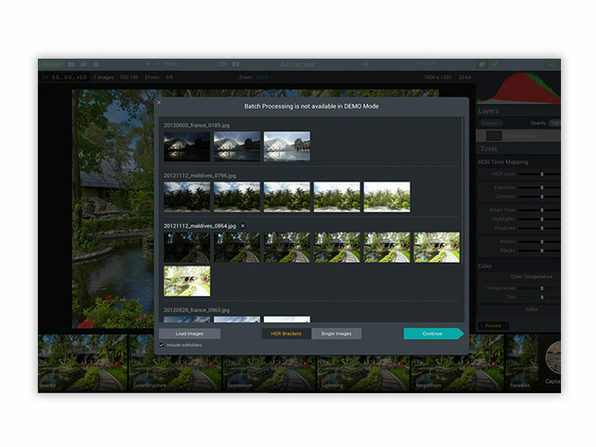 Web security is more of a hot-button issue than ever, and the best way to ensure you’re safe while browsing the internet is with this high-speed VPN. 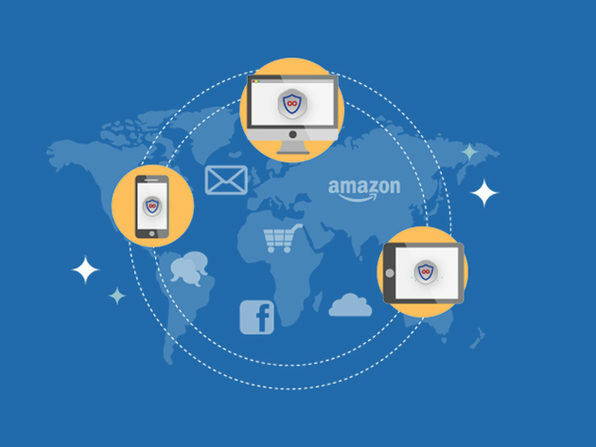 With VPN Forever, your internet traffic is never monitored and you can avoid access restrictions and geographic blockers that hinder your online experience.  Abroad and can’t enjoy your favorite sites or shows? 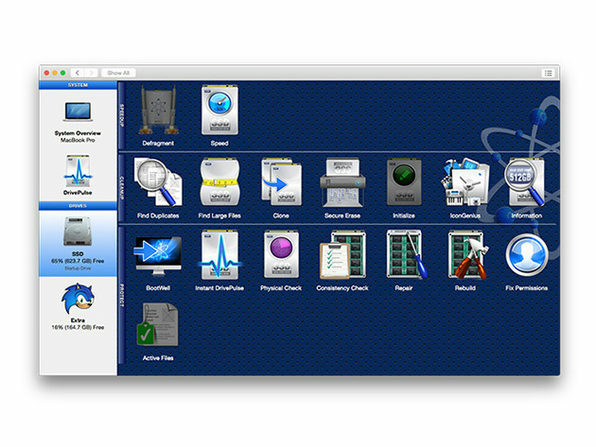 Just boot up VPN Forever and you’re good to go. 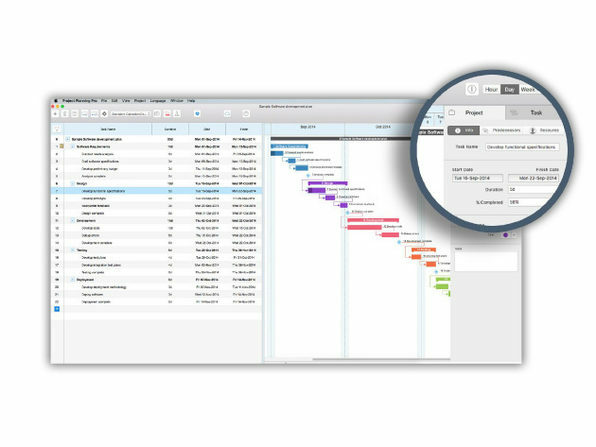 Getting your life organized and working through projects has never been as easy as with Project Planning Pro. 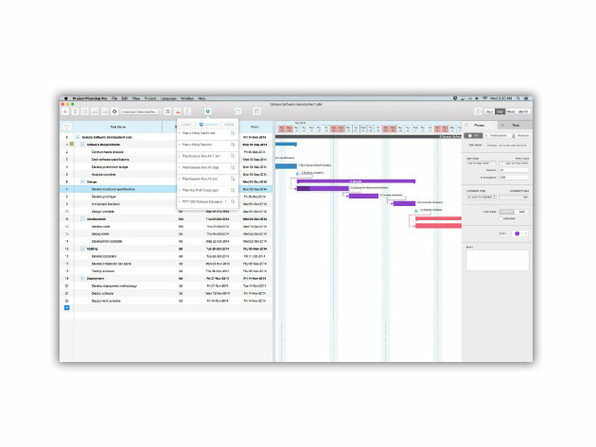 Create tasks quickly, assign dependencies, and execute a project from start to finish with total efficiency. 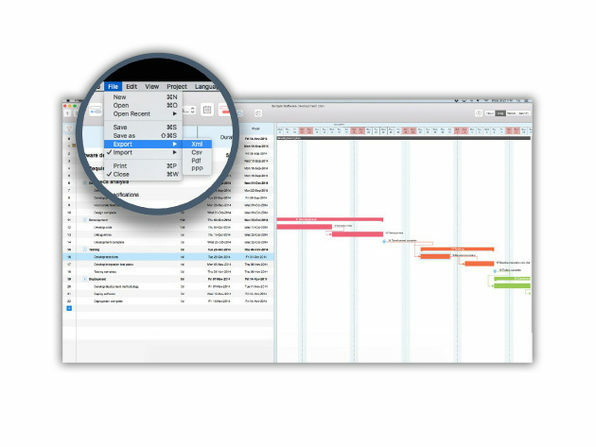 Planning, managing, and visualizing projects is going to be a snap! 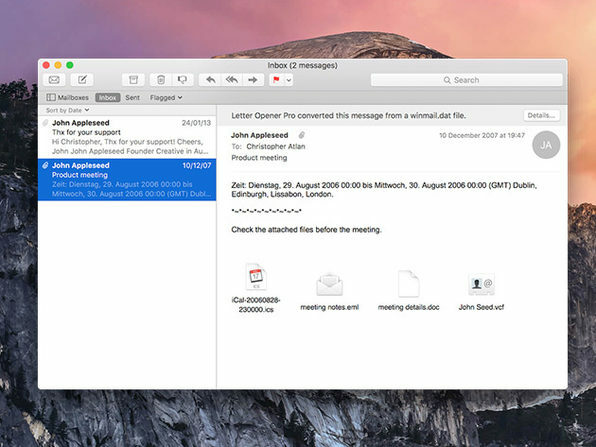 If you use macOS Mail, you may have noticed that you can’t open certain winmail.dat attachments sent from coworkers or friends who use Microsoft Outlook. 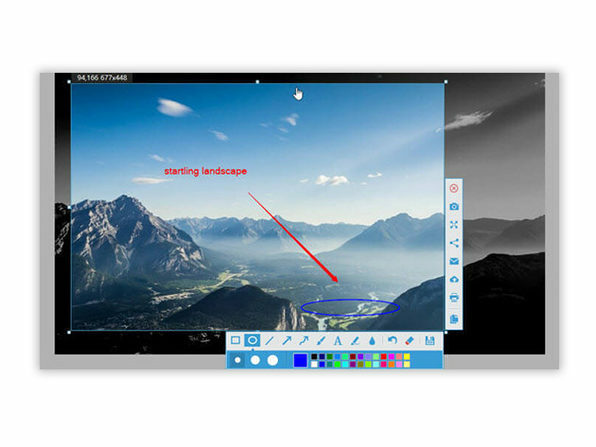 It becomes a whole process to figure out just what the heck you were supposed to be looking at. 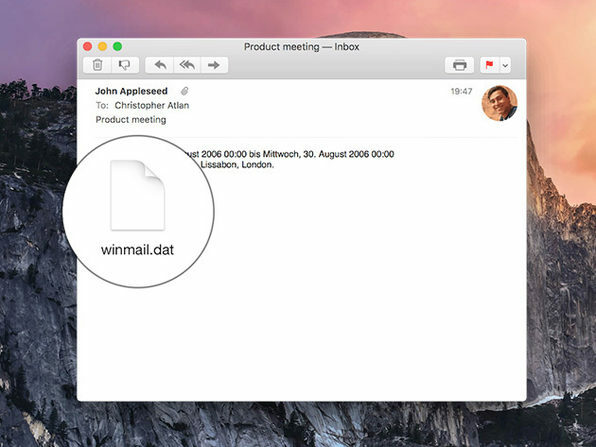 Letter Opener is the winmail.dat solution, converting all types of Outlook’s winmail.dat files, making your macOS Mail fully compatible with all email services. 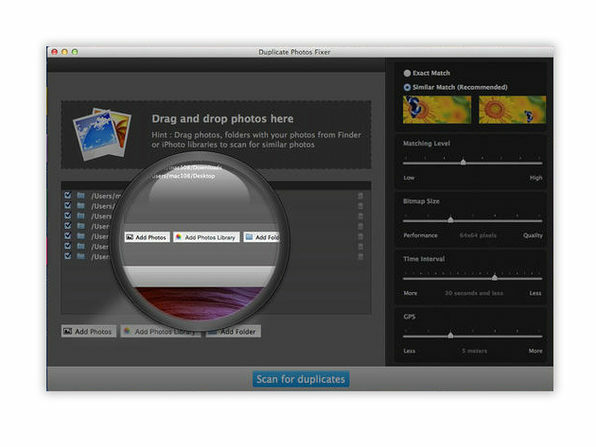 One of the simplest ways to give your Mac a tune up is by deleting the duplicate photos that may be hiding in your libraries. 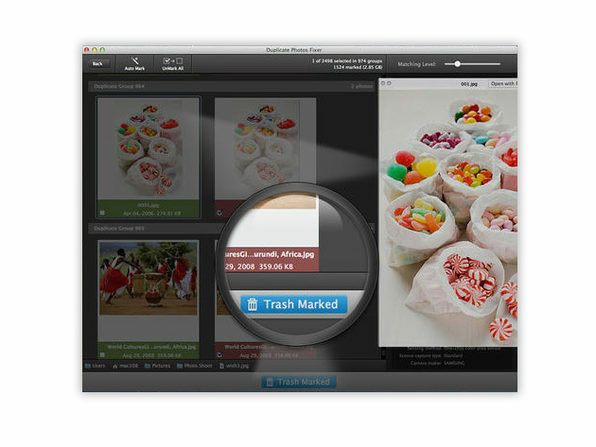 Duplicate Photos Fixer Pro is a huge hit in the App Store because it helps you clean up duplicate and similar looking photos that may have sprung up after your most recent OS upgrade. 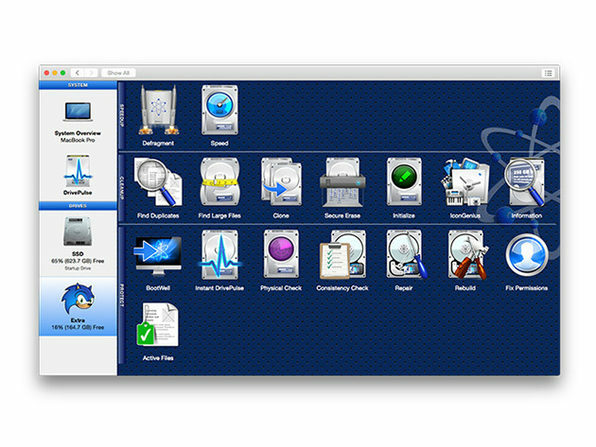 This software will handle the busy work fast, so you don’t have to! 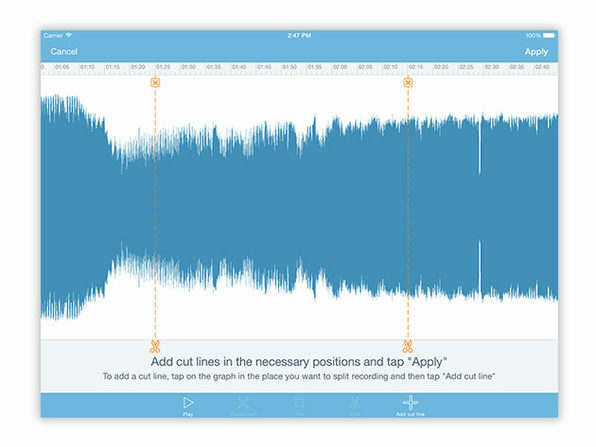 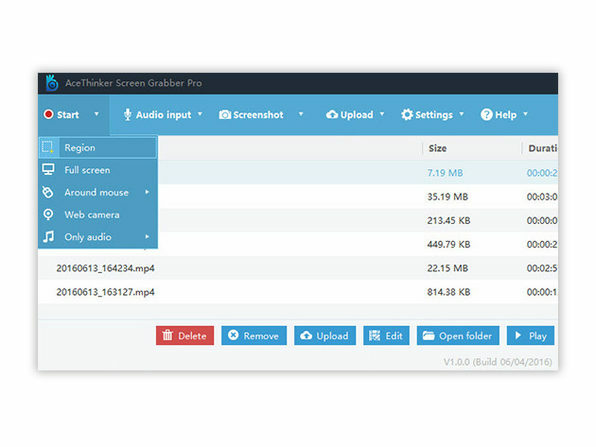 Screen Grabber Pro makes taking screenshots and recording videos of your screen super easy. Need to show colleagues or friends what you’re looking at on your screen? 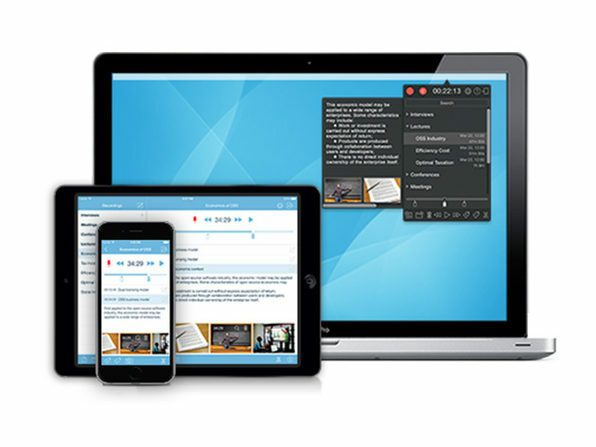 With Screen Grabber Pro, all you have to do is launch, record, and send. 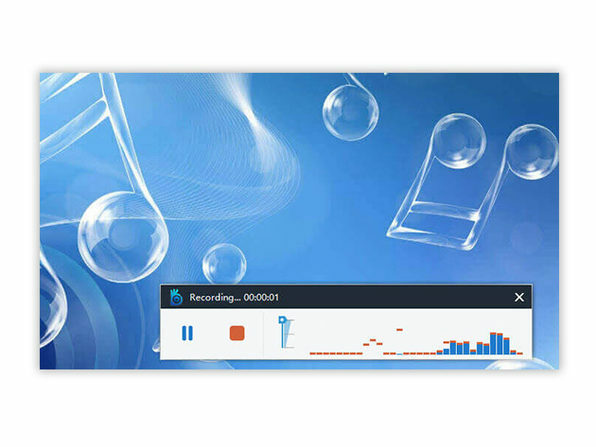 Combine high-quality audio recording and an efficient audio file manager and you’ve got eXtra Voice Recorder. 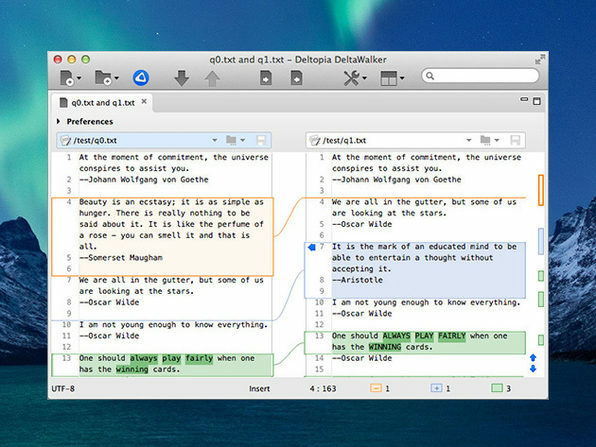 Let this handy tool be your mobile to-do list and self-reminder – all you have to do is hit a hotkey and you can instantly record messages. 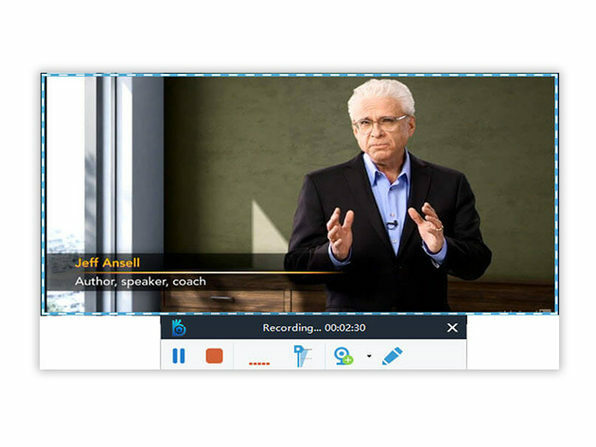 You can even add notes, photos, and bookmarks to recording for quick access later. 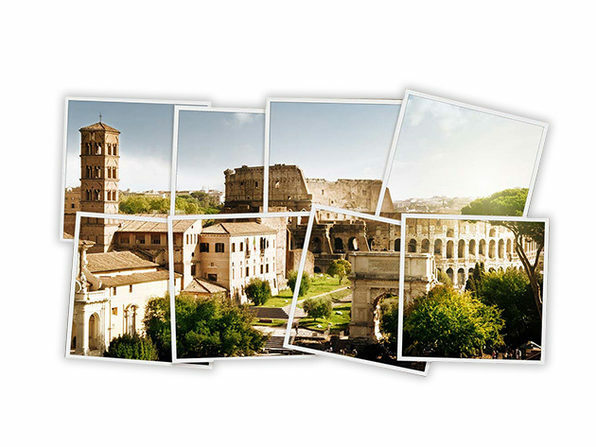 There’s a beautiful landscape in front of you, but try as you might, you just can’t quite get it all in your lens. 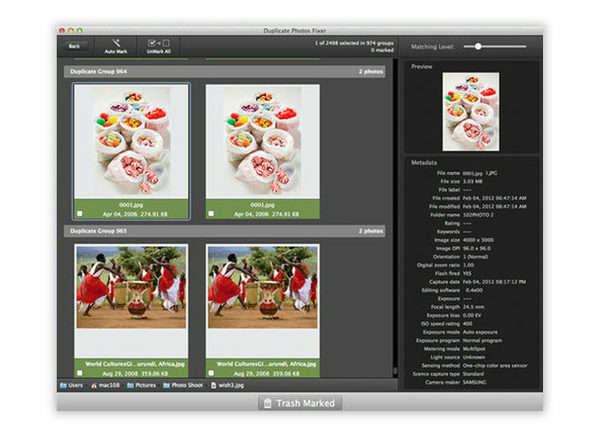 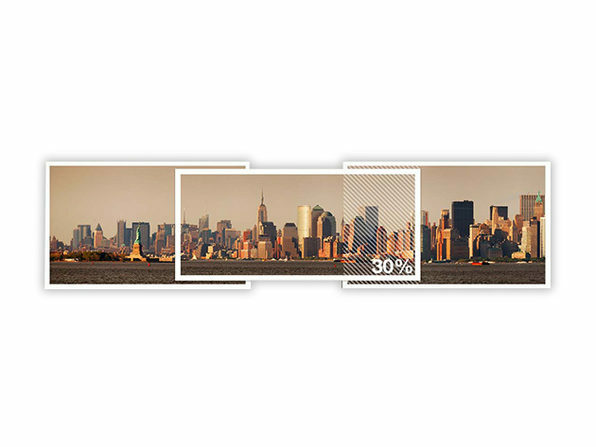 With PhotoStitcher, you don’t have to. 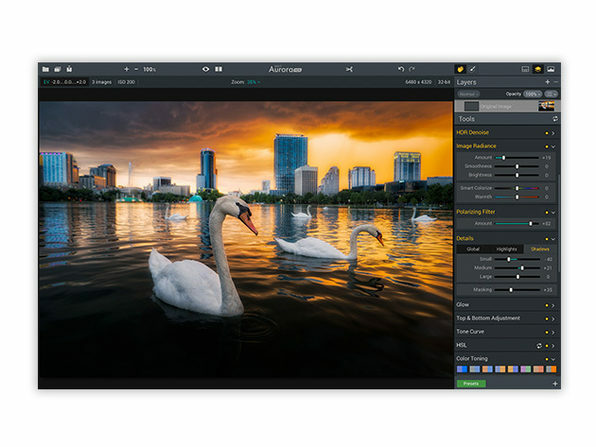 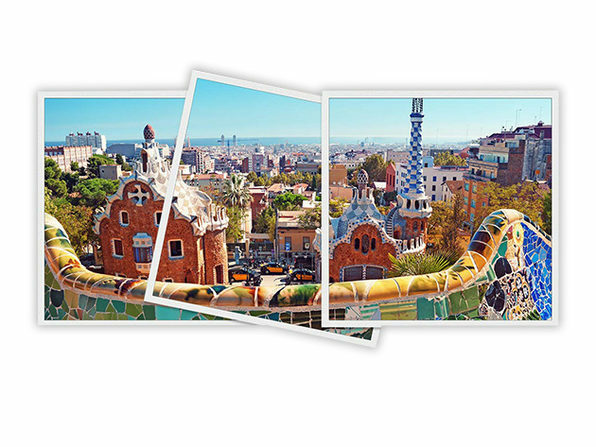 This program allows you to smoothly and seamlessly combine photos of different resolutions, shooting angles, and even different perspectives into one perfectly aligned panorama.